Today, Rubio Long Snapper and Notre Dame commit, John Shannon was given his Army All-American jersey at his high school! Shannon is currently the #1 Long Snapper in his class and has been dominant throughout his time with Rubio Long Snapping. He is known for his power and tenacity when snapping the ball. He earned the U.S. Army All-American spot by winning the competition at the FBU TOP GUN camp this past July in Ohio. Congratulations to John and his family! Who will win the National Championship game? Since there are a total of FIVE Rubio Long Snappers between Alabama and Notre Dame, I don’t care who wins! As always, I am pulling for a 0-0 tie with tons of punts and some great slow motion shots on all the punts! Rubio Long Snapper Daly Commits! 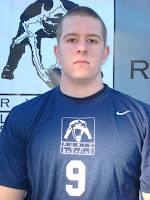 Rubio Long Snapper Scott Daly (2012, IL) has made his decision and committed to Notre Dame! He was offered this morning by Notre Dame Head Coach Kelly before ND’s Spring Game. Scott committed immediately as Notre Dame has always been his dream school. He was previously offered immediately after the 9th Annual National Event in Las Vegas by Northwestern. Scott is the youngest Long Snapper to ever be offered (January of his junior year in high school) and commit (April of his junior year in high school). The previous record holder was Christian Yount of UCLA/NFL and Chase Gorham of Arizona who both were offered in May of their junior years. 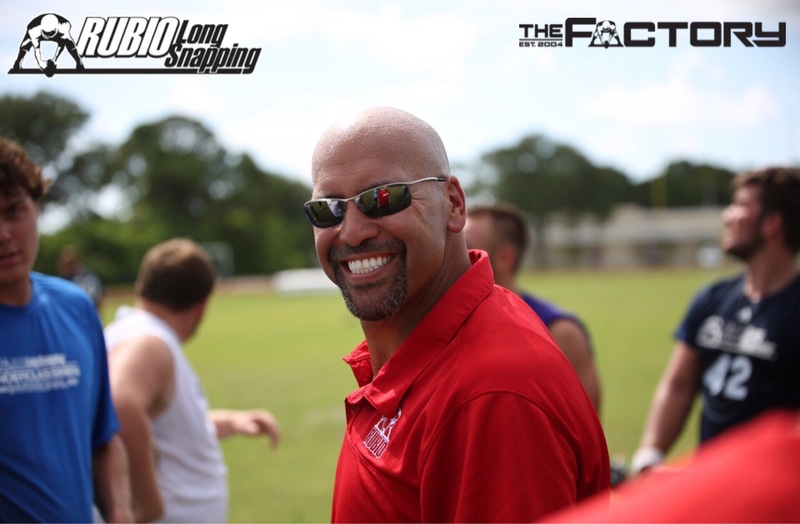 Scott is a unique story as he originally came out to a Rubio Long Snapping camp as a baseball player that just wanted to sample Long Snapping. After his first camp, I advised him and his mother to trust me and focus on Long Snapping. He had the tools but just had no idea what he was doing. If he was willing to work, he could make a name for himself. Love it when I am right and a kid with potential WORKS his tail off. Daly is a great person, Long Snapper and his success is well deserved.